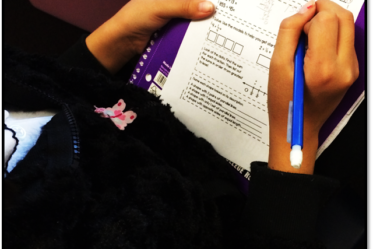 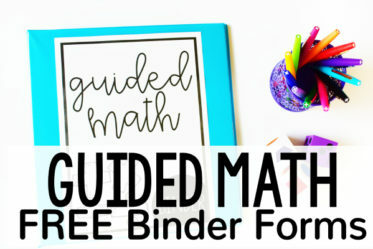 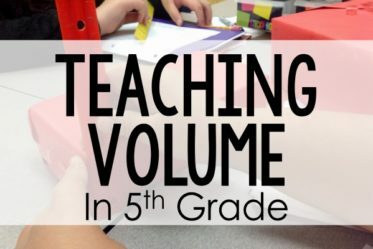 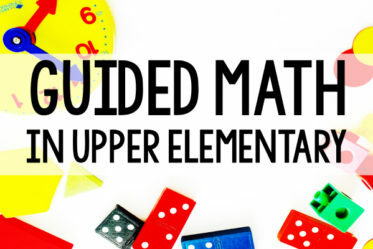 Teaching math in the upper grades doesn’t have to be difficult. 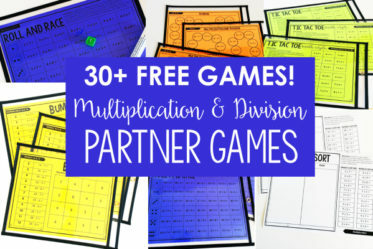 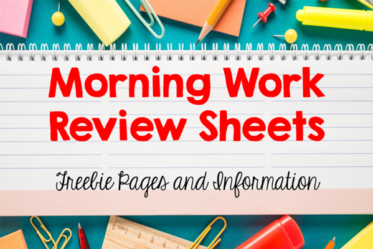 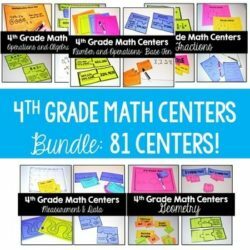 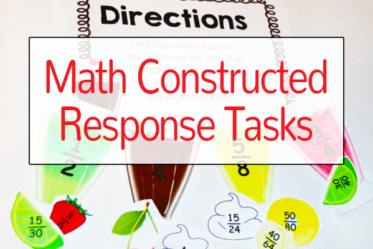 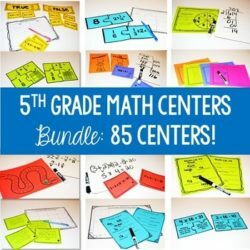 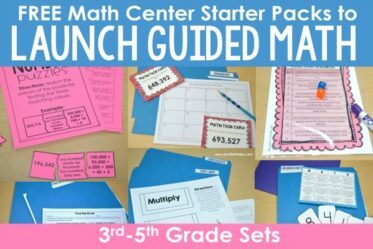 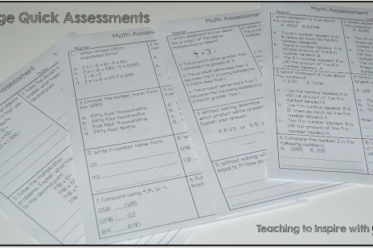 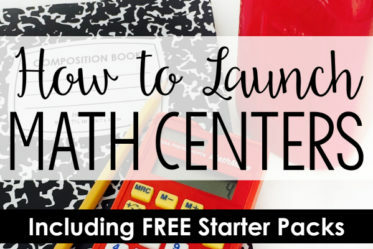 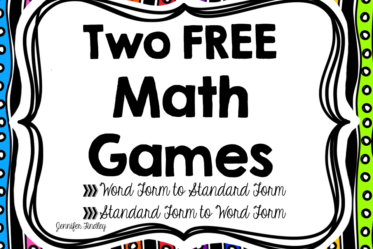 In these articles, you will find resources to help you get started with math centers, activities to engage your students, and strategies and tools to give you the confidence you need to teach all of your students. 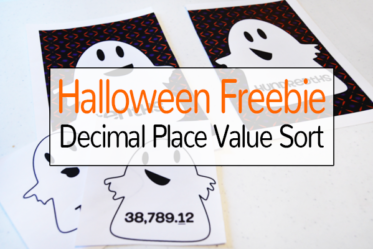 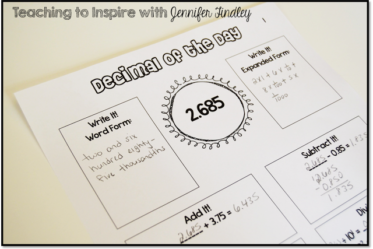 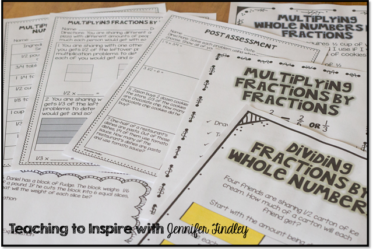 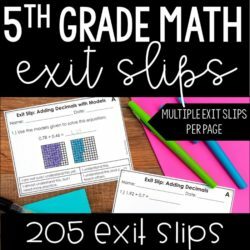 Multiplying and Dividing Fractions: OH MY!